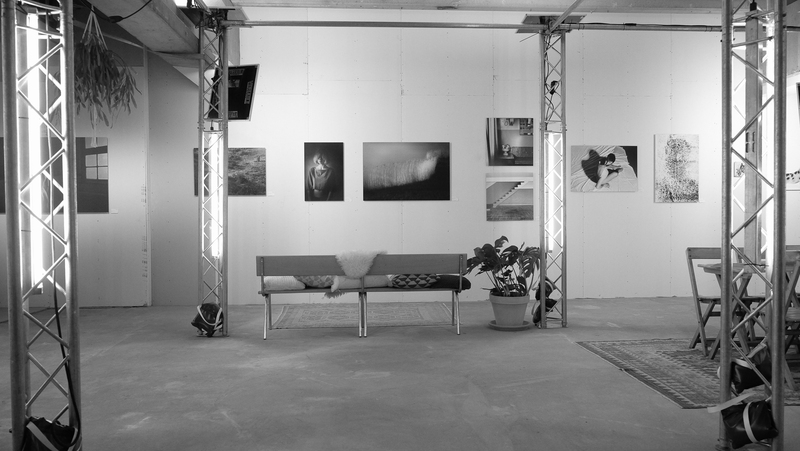 The Snorfabriek is located in a lovely industrial site and is a vibrant creative hub in Utrecht. 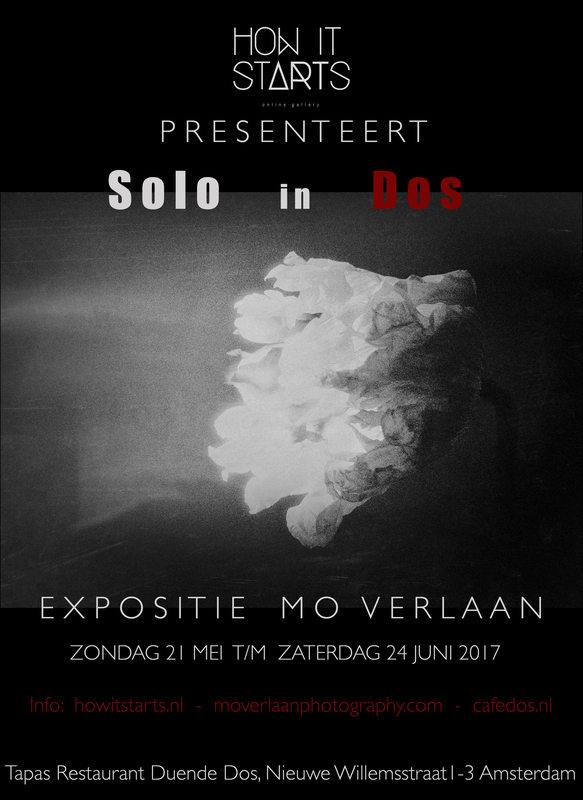 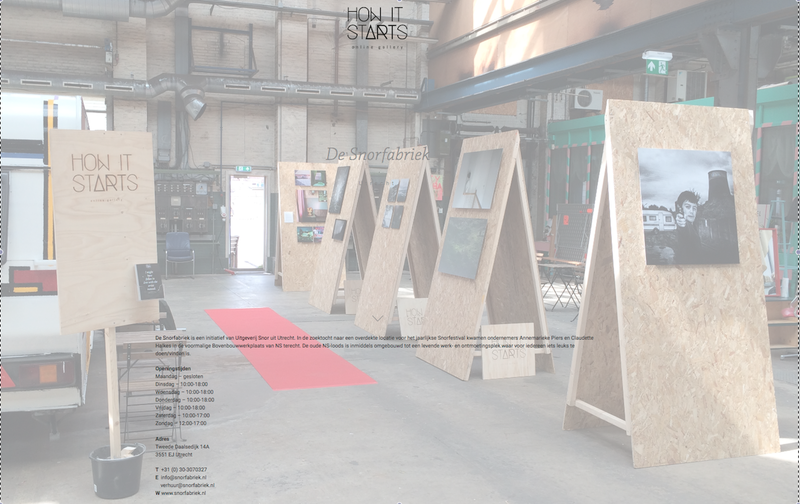 Online Gallery How it stARTs is having a Pop Up Group Exhibition from the 6th of June till the end of August 2017 at the Snorfabriek. 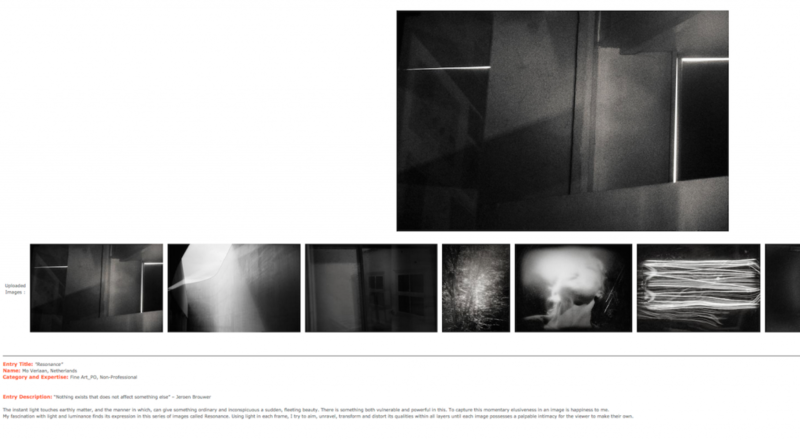 The online gallery How it stARTs that represents my work among 7 other fantastic photographers has given an official opening-exhibition! 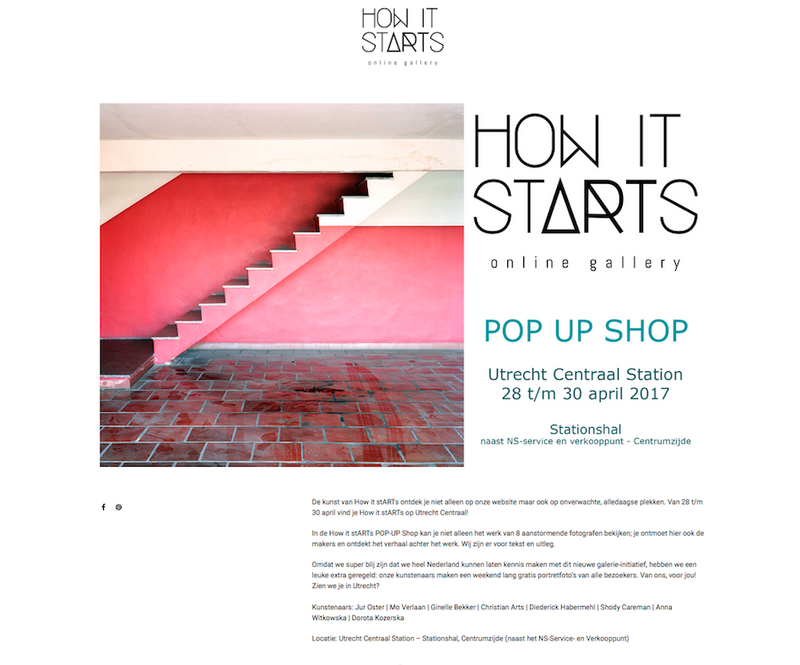 The gallery opened her doors with a beautiful POP UP GALLERY @ Utrecht Grand Central Station. 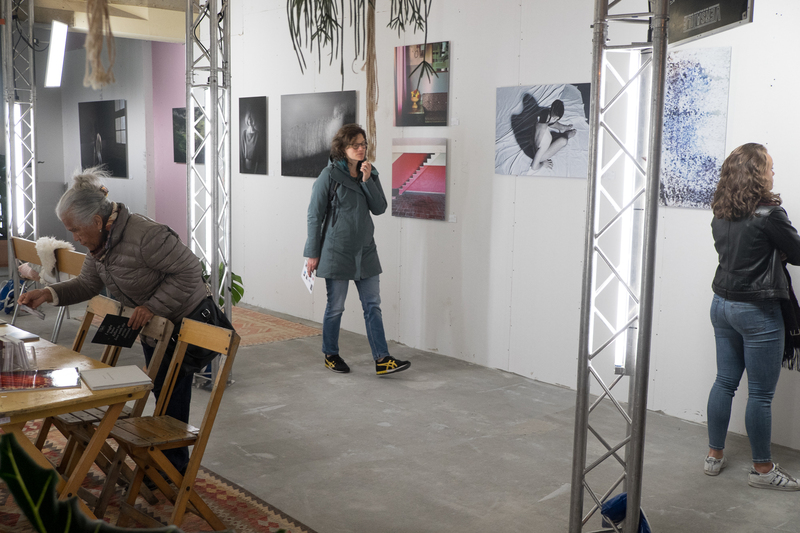 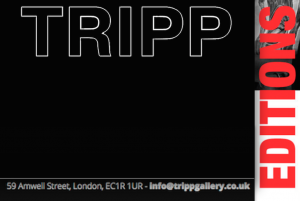 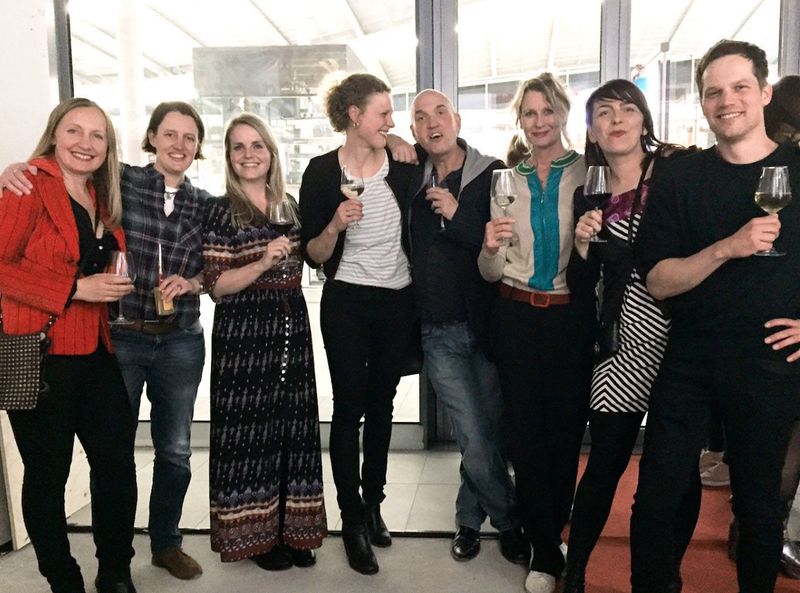 In the How it stARTs POP UP GALLERY there was a group show of the 8 artists: : Jur Oster | Mo Verlaan | Ginelle Bekker | Christian Arts | Diederick Habermehl | Shody Careman | Anna Witkowska | Dorota Kozerska. 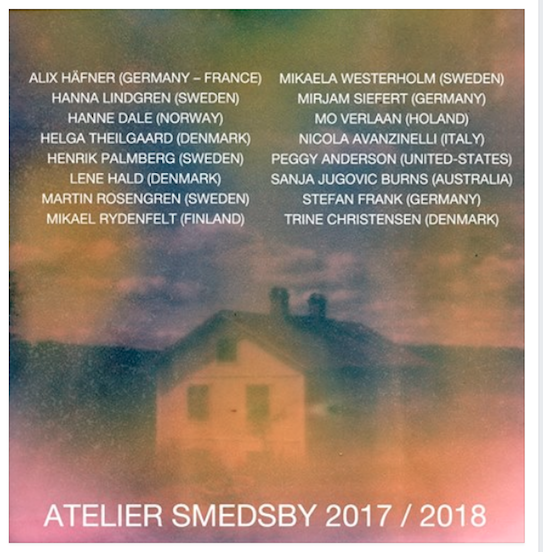 I am very pleased to be selected for the new Atelier Smedsby 2017/2018! 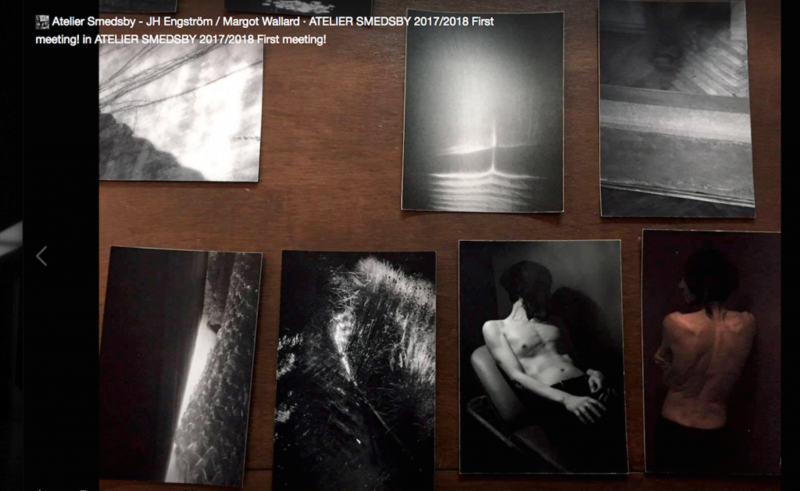 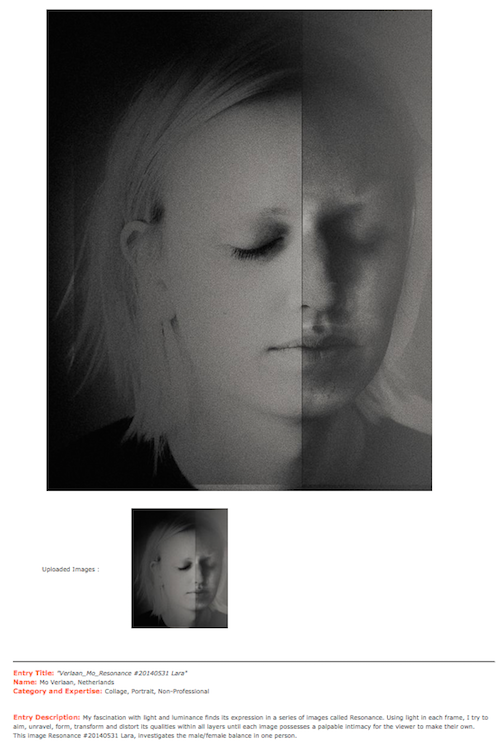 This a One Year-Web Based-International Photography Workshop in Paris by JH Engström and Margot Wallard. 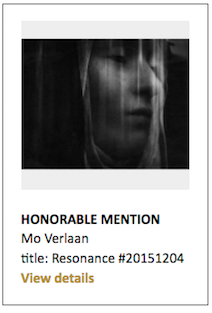 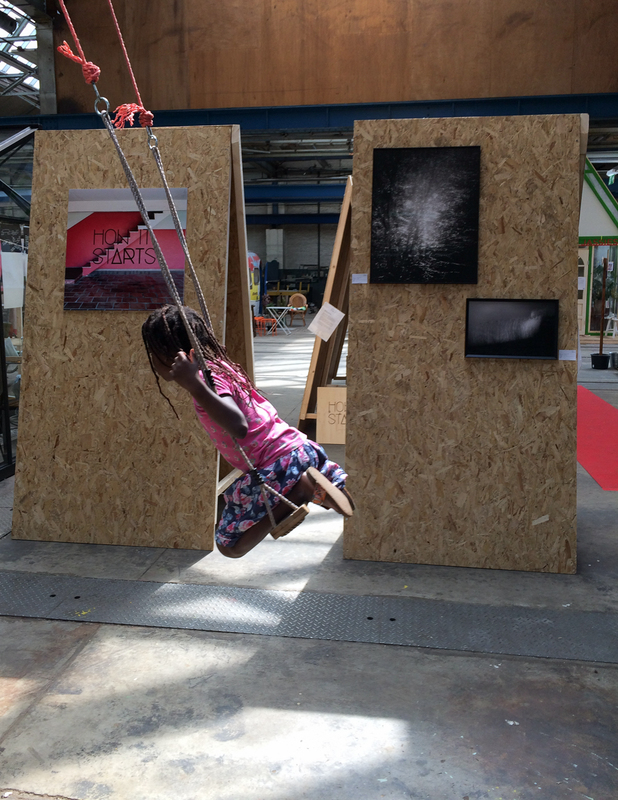 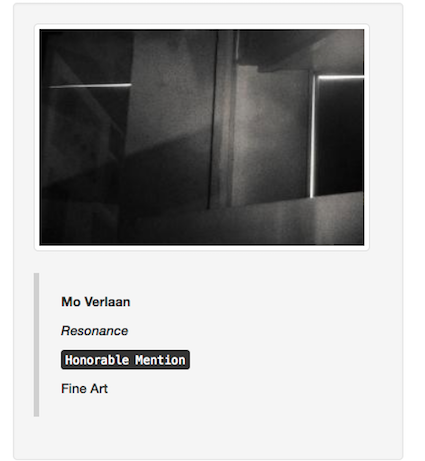 Resonance selected for The Felifa Fola International Prize! 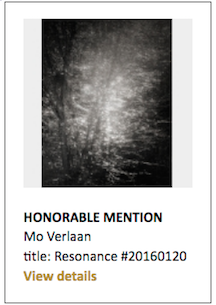 Maravilloso: My book Resonance was selected for The Felifa Fola International Prize! 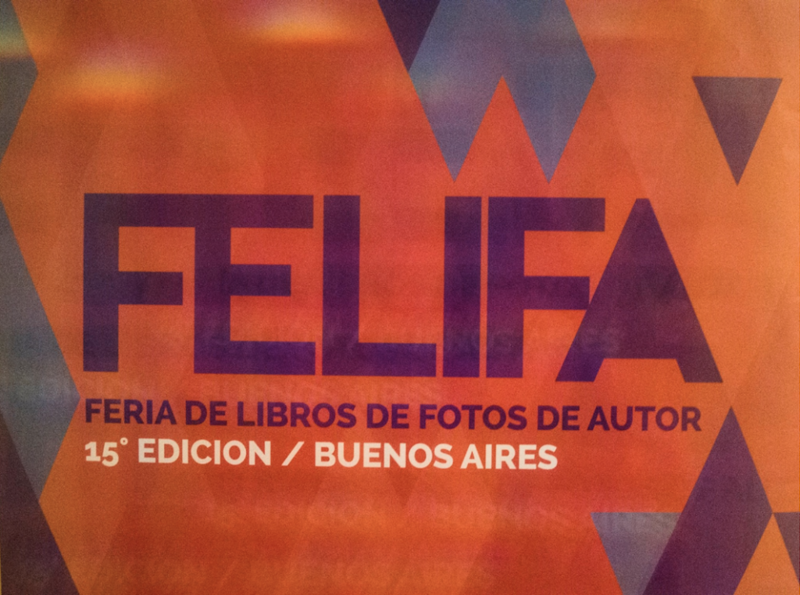 The Photobook Exhibition is at the Felifa Fola Feria de Libros de Autor in Buenos Aires, Argentina! 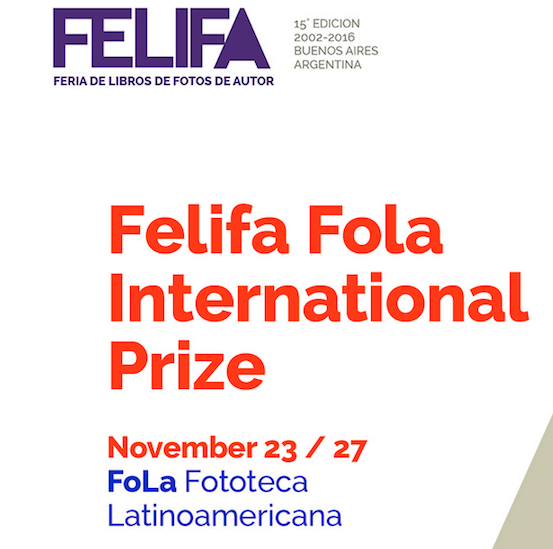 The book was lost in the Argentine mail and then found just in time to take part in the exhibition. 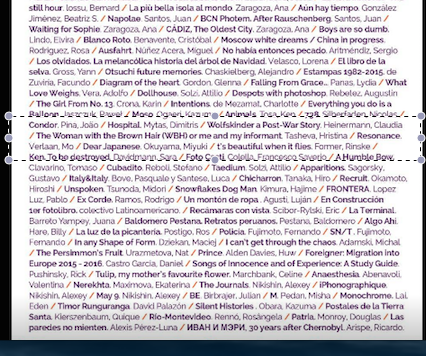 That is what I call Maravilloso, thank you Julieta Escardó and Agustina Triquell for tracing down my book. 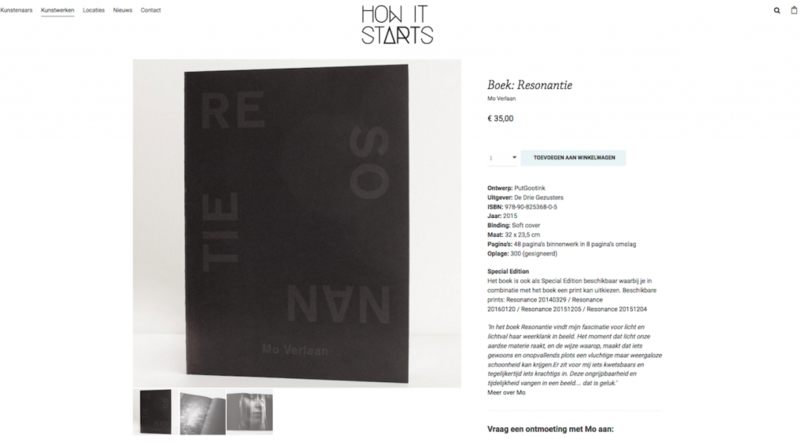 Are you interested in buying the book Resonantie/Resonance? 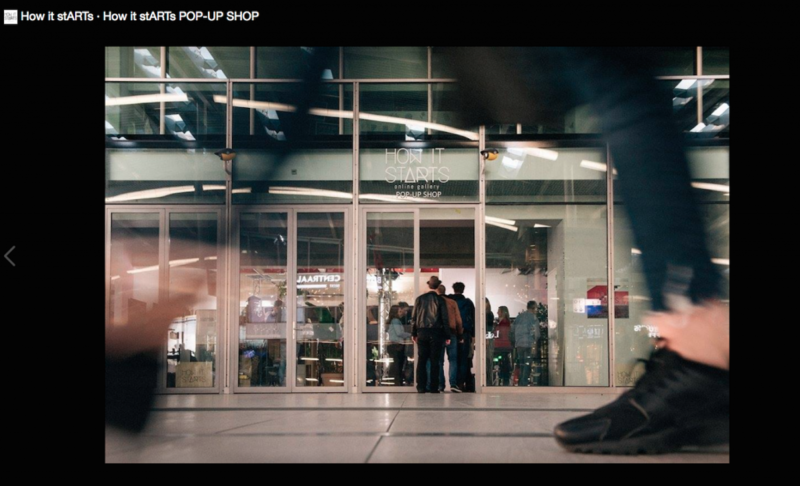 It is real easy shopping now at the online Gallery How it stARTs! 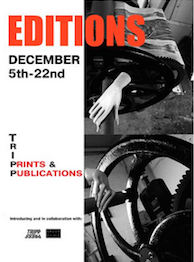 Also available as Special Edition! 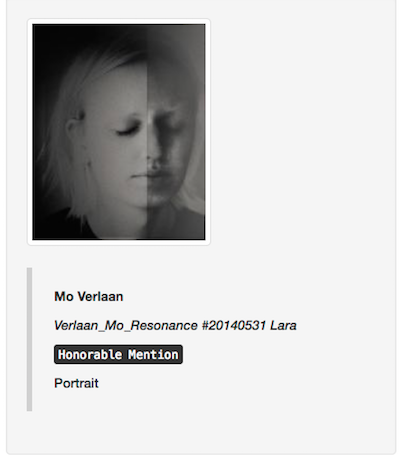 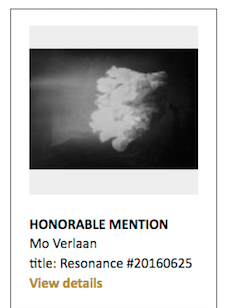 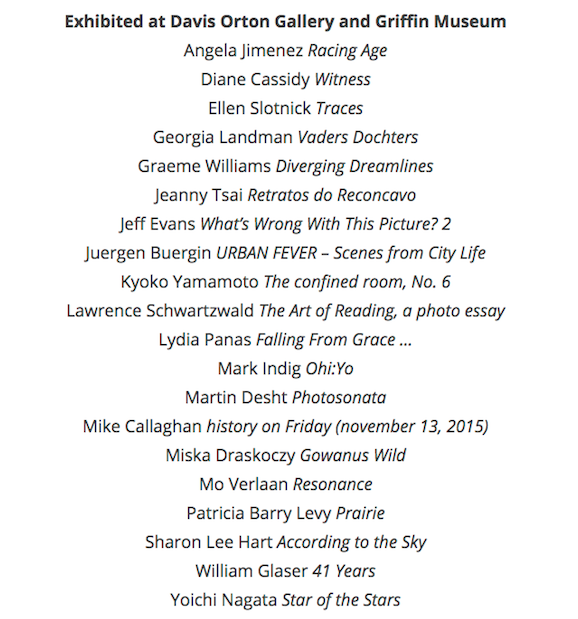 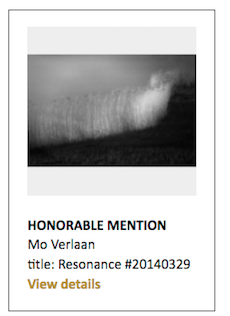 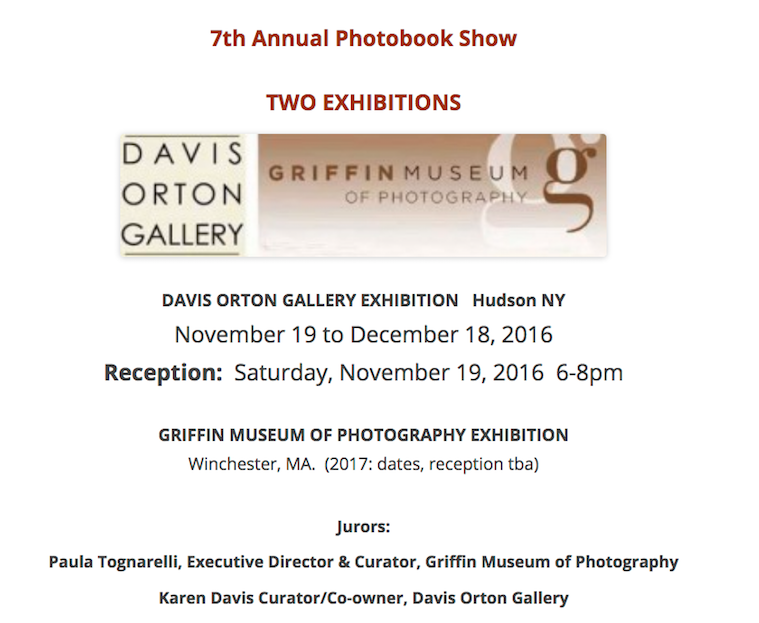 This is amazing: my photobook Resonance got selected for The 7th Annual Photobook Show with two exhibition in the States!